Angular & TypeScript: How to Import RxJS Correctly? Important update: RxJS 5.5 brought us Pipeable Operators that eliminate some of the problems noted below. If you can update to TypeScript 2.4, RxJS 5.5, Angular 5 and Angular CLI 1.5, you should definitely go with Pipeable Operators. Property ‘map’ does not exist on type ‘Observable’. Continue reading Angular & TypeScript: How to Import RxJS Correctly? 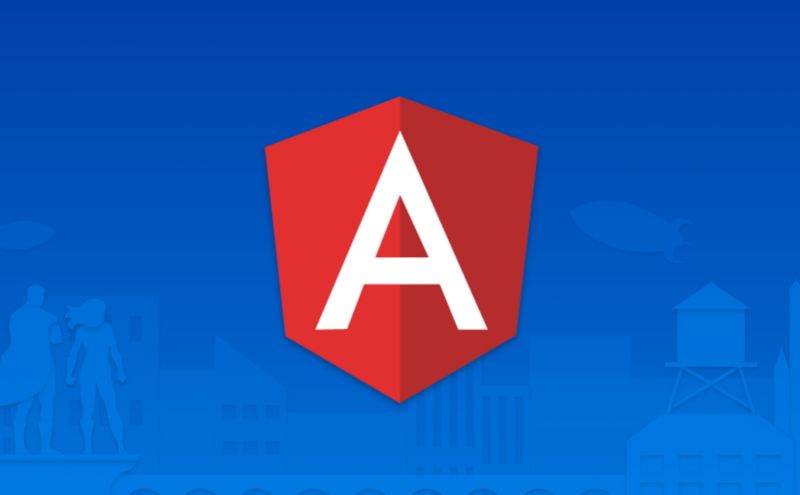 On May 4, Angular 4.1.1 was released. This release fulfils a promise already made for Angular 4.1: Adding support for TypeScript’s strictNullChecks compiler option added in TypeScript 2.0.